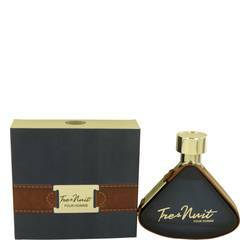 Armaf Niche Oud Cologne by Armaf, Perfect for both women and men, Armaf Niche Oud is an aromatic, warm and spicy oriental cologne that showcases unique animalic, vanilla and amber main accords. 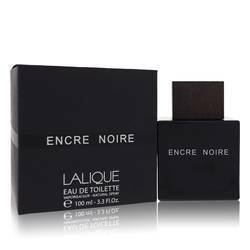 This fougère fragrance expertly blends rich, sensual base notes of amber, leather, vanilla and patchouli with powdery fresh middle notes of black pepper, cedar and iris to produce a heady nuance for camphorous top notes of bergamot, caraway, sage and spice. Radiate confidence with this opulent Read More Read More scent. 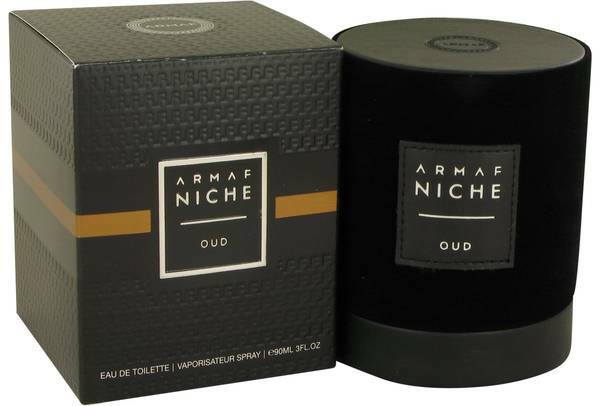 Niche Oud is a lush cologne created by Armaf, a luxury brand located in the United Arab Emirates. 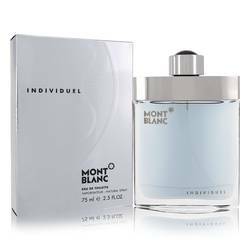 Established in 2010, this innovative company creates elite fragrances designed with polished, refined and elegant men and women in mind. 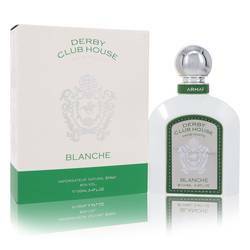 Top-quality products feature exclusive packaging, distinctive infusions and competitive price points that enable wearers to wordlessly exude class and style. 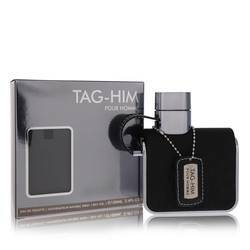 Exhibit your sophisticated side with specially formulated signature fragrance lines and couture scented luxuries from this chic and contemporary manufacturer. All products are original, authentic name brands. We do not sell knockoffs or imitations.